CPD Investigators are working to identify a man who robbed a woman at gunpoint last week. 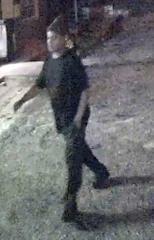 Investigators are releasing several surveillance pictures to help solve the case. The female victims tells CPD that she was waiting for a ride to work at the intersection of Rosewood Drive and South Beltline Boulevard at approximately 1:30 in the morning on August 15, 2016. The victim tells officers that a light-skinned black male snuck up behind her and demanded her personal belongings at gunpoint. The robber stole her purse, cash and tablet. The victim was not injured during the incident. 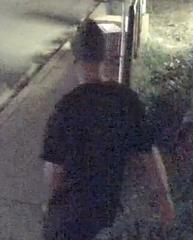 Citizens who recognize the man in the pictures should call CRIMESTOPPERS at 1-888-CRIME-SC immediately.